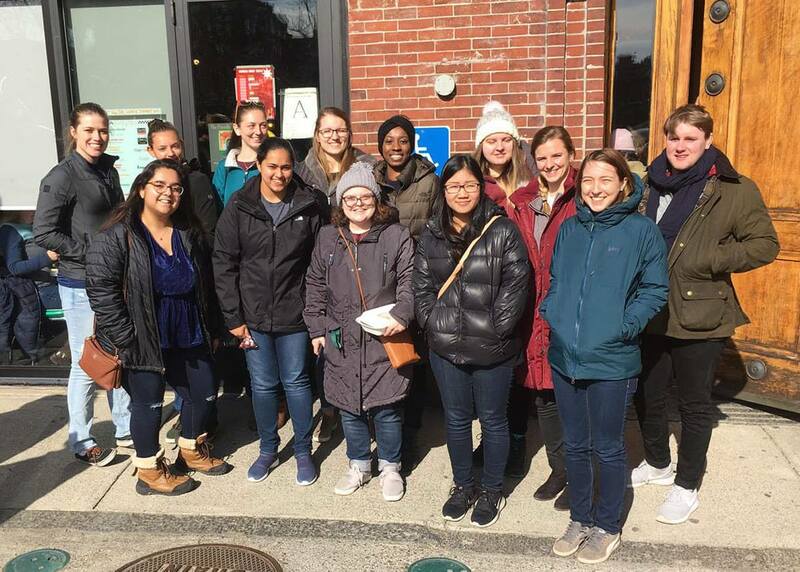 SWE Boston's brunch series continues in February 2019 at the Friendly Toast in Back Bay, Boston, MA. Network with fellow members and find out how you can get involved in SWE Boston activities. When you arrive, just ask for Tess Davis or the Society of Women Engineers!